Beelieve You Can! 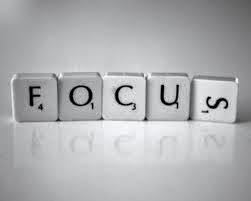 : My Focus Word for 2015 is FOCUS - What's Yours? My Focus Word for 2015 is FOCUS - What's Yours? Dictionary.com: Verb (with object): to concentrate: "to focus one's thoughts." And so it is for many of us who have ADD (attention deficit disorder). I try to tell my husband and others that my mind is like a movie projector running short film clips with flashes of 10 second advertisements. Even when I’m exhausted it’s like a broken film that needs changing but no one is there to fix the reel so it keeps spinning and spinning. So this past week as I have been seeking the Lord’s guidance as to what word or phrase should be my “focus” word for 2015 the Lord kept bringing to my mind the word “focus”. And I would reply, “Yes, Lord, I am asking for a focus word I need to work on.” He would keep bringing the word “focus” to my mind. Finally I realized the Lord wants me to work on my focus. His desire is the one word I have dreaded all my life! FOCUS! Oh, Lord, I’m 57 years old - isn’t there an expiration date on “old dogs learning new tricks”? 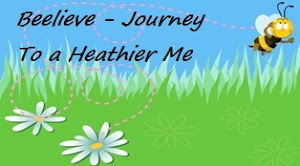 For ev'rything, O, ev'rything, yes ev'rything is possible with God.